Have you ever noticed that there is a deep inner peace that descends when you truly listen to someone? Think about it. You focus on what they are saying, sifting through the verbal noise to the subtext that is being laid bare. You take a back seat, allowing them to drive the conversation so that you can lovingly respond. There is a strength in this passivity, a calm in conceding control. Isn’t that exactly what we are called to do with the Lord? My world is loud. My email constantly demands my attention – four different accounts for four different reasons. My job revolves around communication and social media, the deadly noise of an electronic culture. We’ve forgotten the value of letters and phone calls, the connection that comes with face to face. We’ve forgotten how to have a conversation longer than 140 characters, and we sure don’t remember the bond developed by vocally sharing the depth of our thoughts, our hearts. As writer’s we get to connect the gap, to share vulnerability on the page and communicate with the world around us. All too often, I fight that vulnerability. I fight to speak without letting people see the depths of my heart. But as much as I have been called to use my voice in some form or fashion, I must first be willing to listen to my audience of One. I remember a crowded beach in California. Surfers rode the waves, entertainers lined up around the boardwalk, and this misplaced Texas girl walked with my group enjoying the show. 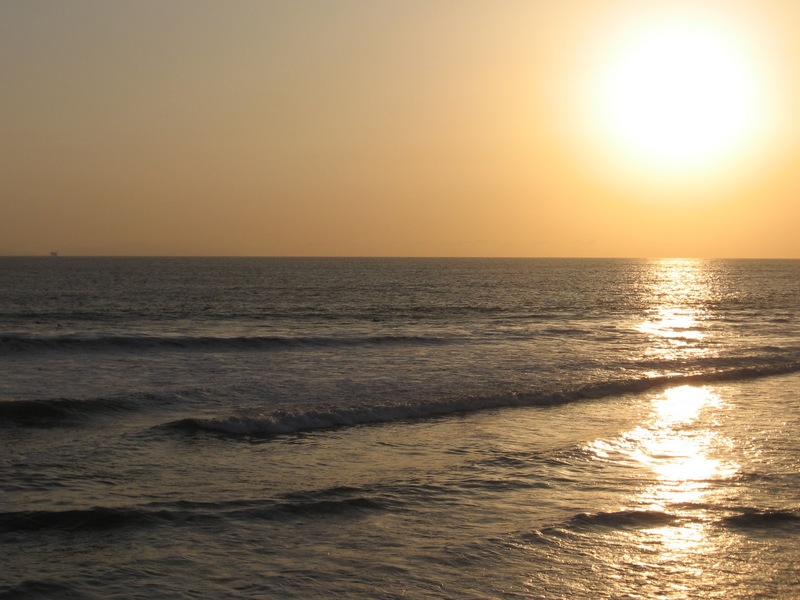 About sunset, I found myself alone near the water, the waves roaring in to kiss the shore over and over. All other noise dissipated, and I truly listened. I see and hear my Creator in the waves and the ocean – His power, His gentle nature, His vastness, His beauty. And I can hear His still small voice in the waves that lap the sand, asking me to drown out the other noise and just listen. He speaks in the quiet moments. He answers when I truly surrender. We can’t discern His voice and direction until we give up our need to control and sit back as He shares His heart and mind. I love the childlike faith of Samuel in the Old Testament and the way he simply answers the Lord with “Here am I.” Then He listens and obeys. I want to be defined as a person who delights to do what God desires, who uses my gifts for His glory, who writes without fear. But my surrender comes first. As I finish up my third book, enter a season in between contracts, and pray through what’s next, I want to make sure I am listening more than I am telling the Lord what I want. I want this in between season to be marked by a quietness of spirit as I rest, dream, pray, and enjoy where the Lord currently has me. With no beach nearby, I’m learning to find my ocean moments in the roar of the big city. He speaks most when I commit to listen. And I’m tired of the noise. I’m sitting on the shore, listening to His voice whisper in the waves. 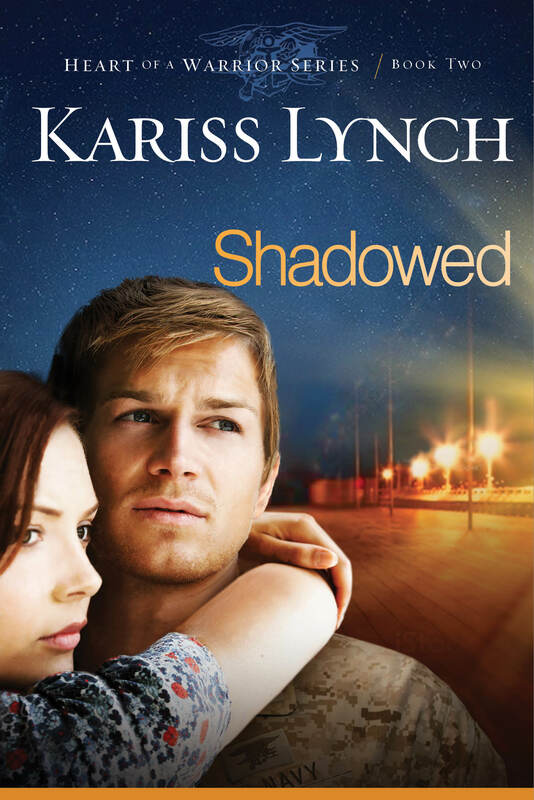 This entry was posted in Devotion, Encouragement, Writer's Life, Writing and tagged devotional, encouragement, encouragement for writers, Kariss Lynch, Shadowed, stress, Writer's Life, writing advice, writing life by Kariss Lynch. Bookmark the permalink. Kariss, I identify so much with what you said. I especially enjoy early morning devotions on my porch facing the forest. God speaks to me in the solitude of His creation. Thank you for sharing your thoughts.